Corey Lee Bliesath, 15, of Swatara Township, Pennsylvania. A missing teenage boy who left the Harrisburg area on Saturday may be attempting to hike to Florida alone along the Appalachian Trail, Pennsylvania State Police said Monday. 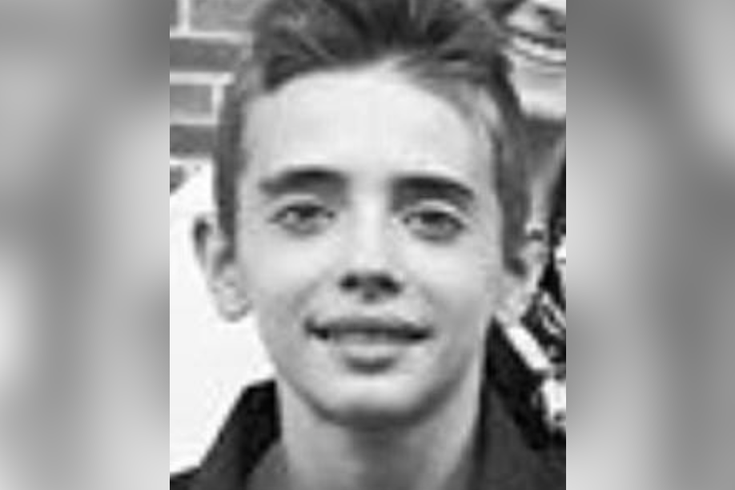 Authorities said Corey Lee Bliesath, 15, was last seen Saturday around 9 p.m. at his residence in Swatara Township. Bliesath recently communicated his desire to travel to Florida and take the Appalachian Trail, according to investigators. The trail runs about 2,200 miles from Maine to northern Georgia. Family members told state police that hiking is Bliesath's favorite hobby and that he possesses basic survival skills, according to ABC News. Police described Bliesath as approximately 5-foot-4 and 105 pounds. Anyone with information on Bliesath's whereabouts is asked to contact state police at (717) 865-2194.